Short Term Training Programs in IT dated April 26 2017. NIELIT Admission Notice 2017 Latest News. 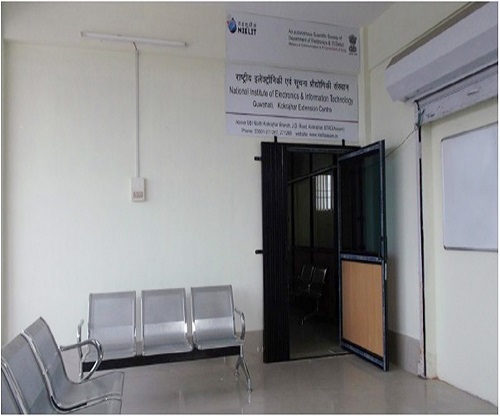 NIELIT Kokrajhar is the 4th Extension centre of Guwahati. The centre has started its activity from June 2014 having space of approximately 4000 square feet in the heart of Kokrajhar town. Free IT training to the Govt. Officials under the mission "Digital India" started on NIELIT Kokrajhar EC from 27th June, 2016.